As a rental property owner, it pays to consider hiring a property management company. 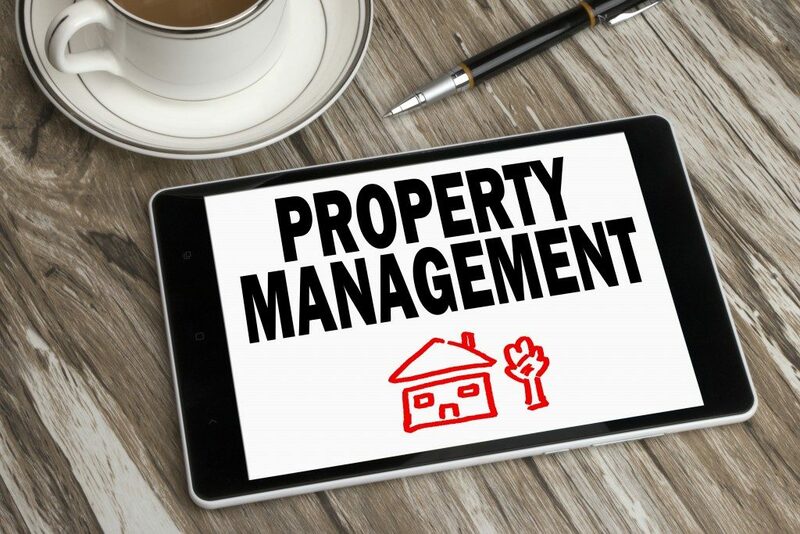 While you have the option to manage your property on your own or perhaps hire a resident property manager, your rental business can benefit more if you seek a complete professional management service. Here are some of the benefits you can get from tapping the services of a property management company. Much of the stress involved in owning rental properties come from your tenants. There are delinquent and troublesome tenants who do not pay on time or cause inconvenience to other renters. You can save yourself from dealing with such people when you have a property manager. 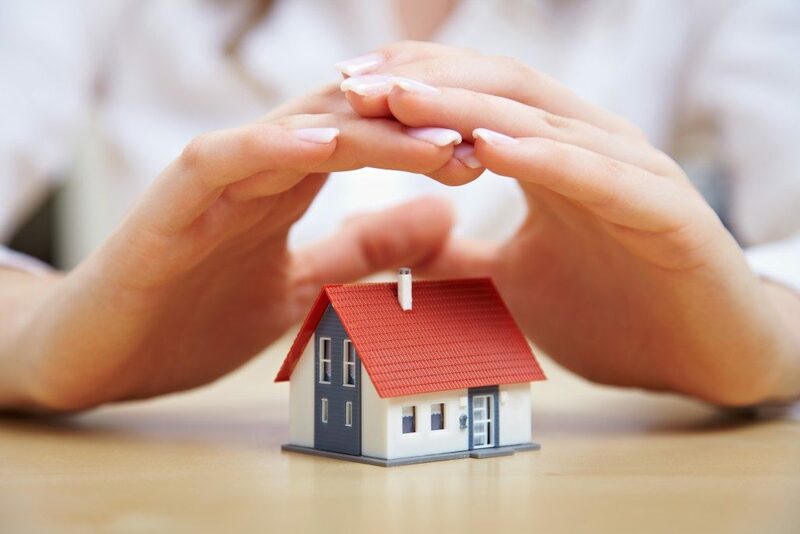 They conduct a thorough screening process to determine individuals that would make a responsible tenant. They look into their records and capability to make payments. Your property managers will also handle other duties such as house visits and evictions, leaving you free from related headaches. As property management companies in Singapore explain, it can be a challenge to perform your landlord duties if your residence and your rental property are miles apart. For one, it can be harder to find new tenants, especially if you’re not familiar with the area. For another, it will take time to deal with occupants’ complaints and respond to emergencies if you live away. This setting can save you time and money. Hiring property managers also prove to be a smart solution to managing multiple rental and investment properties. Needless to say, the more units you own, the more obligations you have to attend to. What more if your investments are spread across the city or region? Again, the commute from one property to another is already a time-consuming task. Add to that the need to deal with due business requirements all at the same time? The best thing about hiring property management company is you get a continuous cash flow even if you are not physically present in your investment property. Building repair and maintenance is something you need to leave to the experts. This is one of the aspects your property managers can help you the most. They handle these issues to provide your tenants with convenient facilities, as well as to comply with the local building regulations. This means you don’t have to wake up in the middle of the night to attend to an emergency plumbing situation in one of your units. Your manager will do the job of contacting a plumber for you. Property managers assist you in becoming a highly effective property owner. This is especially important if you are new in this kind of venture. Most managers know the local market and are aware of the competition, which makes them great partners in establishing a real estate business. They will also teach you the best practices so that you can improve your know-how and potentials in this kind of investment. Hiring a property management company is one of the keys to success in rental property business. It may translate to an additional expense, but you’ll see how its many advantages outweigh the costs. Seek the service of a reputable company, someone who can serve as your partner in growing this venture.